Owen Hopkins is an architectural writer, historian and curator. 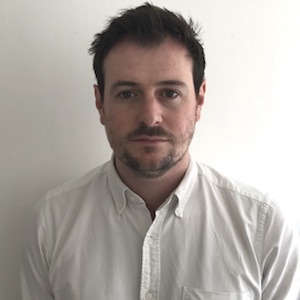 Currently he is senior curator of Exhibitions and Education at Sir John Soane’s Museum, and was previously architecture programme curator at the Royal Academy of Arts. Hopkins has curated a number of exhibitions including most recently The Return of the Past: Postmodernism in British Architecture at the Soane Museum. A frequent writer and commentator in the press, he is author of five books and editor of three volumes of essays. He has lectured internationally and appeared on BBC TV and radio.